Ever had times when nothing is going the way you think it should? That’s what happens in this historical romance. 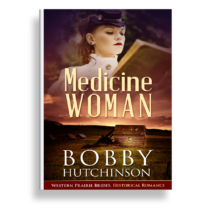 Rose’s Mail Order Brides and Grooms business, Object Matrimony, is becoming successful, but ironically Rose’s own romances seem to be failures. 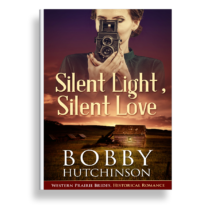 Why did Philip, the man she loved and thought she’d marry, desert her and leave town without a single word? Now he’s back and Rose is furious with him. 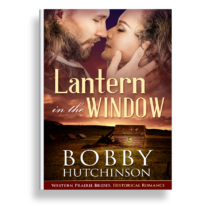 She’s also horrified when he reveals a secret that can impact Joel, the new man in her life. But she has business to think of, a difficult match to arrange for a young woman in double trouble. Laughter, tears and betrayal–Tangled Lives has all three. 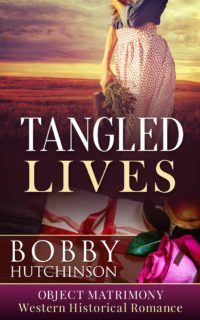 If you love western historical romance and mail order bride stories, you’ll love Tangled Lives.